*I was sent this book by Walker Books Australia in exchange for an honest review. All thoughts are completely my own. This is the book that literally everyone was talking about. All over my Twitter feed, Instagram, etc. were people receiving ARCs and raving about this being one of the most important books of the year. And they're completely right. I don't think I've ever had a book pull me in so many different emotional directions, but I loved so many of the characters and the honesty of it struck me a lot. 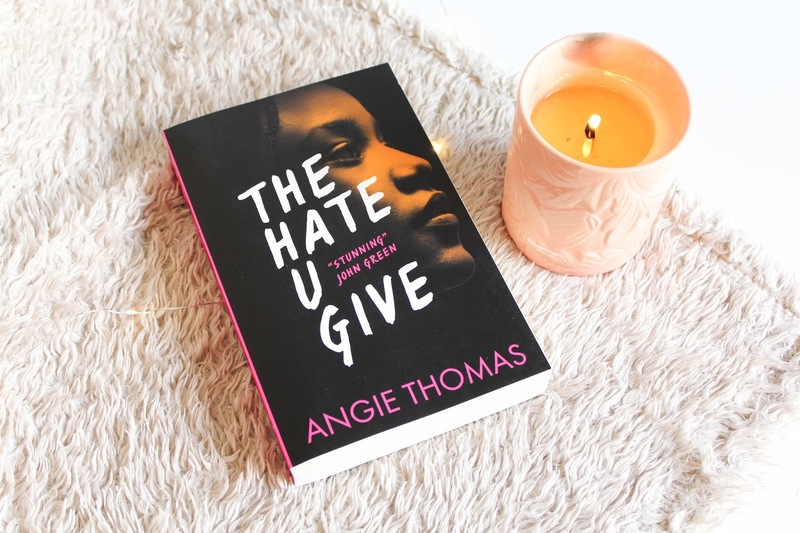 I really think that everyone deserves to read this book with a totally fresh mind because I believe the events within THUG will hit you harder. Let me just say this, I finished this book over a couple of days (it would have been one sitting if I didn't start reading it at a concert... whooooops) and plan to re-read it before the year is out. I gave the book 5/5 stars (★★★★★) but if I could I'd give it 20, it is as important as everyone is saying it is and if you can get it read soon then definitely do so! "Angie Thomas was born, raised, and still resides in Jackson, Mississippi as indicated by her accent. She is a former teen rapper whose greatest accomplishment was an article about her in Right-On Magazine with a picture included. She holds a BFA in Creative Writing from Belhaven University and an unofficial degree in Hip Hop. She can also still rap if needed. 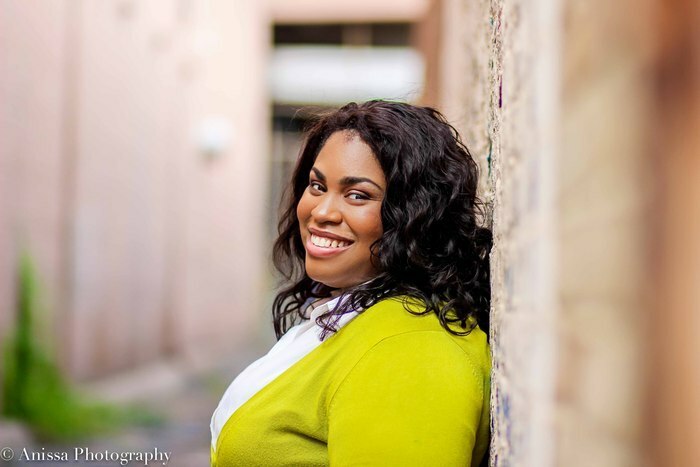 She is an inaugural winner of the Walter Dean Meyers Grant 2015, awarded by We Need Diverse Books. Her debut novel, The Hate U Give, was acquired by Balzer + Bray/HarperCollins in a 13-house auction and will be published in spring 2017. Film rights have been optioned by Fox 2000 with George Tillman attached to direct and Hunger Games actress Amandla Stenberg set to star." -- From Goodreads. Sorry this review is so short, I usually write more but the book left me feeling so many things that would have resulted in a spoiler filled review and I didn't want to do that. Especially not with this book! Have you read THUG? What were your thoughts?